My article on Daoism and eating in 棋王 (The Chess King) by Ah Cheng has been published in the latest theme issue of CHAOS Scandinavian Journal for Studies of Religion on ‘Religion and Literature’. (Unfortunately it is in Danish) Below is the abstract, click here for full article. “Many critics have noted Ah Cheng’s extensive use of Daoist imagery and symbolism in his novella The King of Chess from 1984. The story refers directly to Daoist discourse of non-action (无为 wuwei) and the power of yielding/softness in its treatment of the Chinese Way (道 dao) of chess, and thus readings have focused on the metaphysical aspects of Daoism. Chess, however, is only one of the two great passions of the story’s protagonist Wang Yisheng: The other is food. This very material aspect of life and its relation to Daoist thought is the subject of this paper. 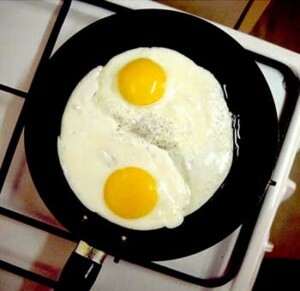 More about food, Daoism and 棋王 here. Last weekend I attended the CHAOS symposium 2012 in Göteborg on Religion and Literature together with a nice blend of Swedish and Danish historians of religion, literary scholars and other interested parties. Between rock climbing and potatismos I had the good fortune to enjoy lectures on a variety of subjects: From Lars Lönnroth’s talk on the noble and the not-so-noble heathen in the Icelandic sagas, through Claus Jacobsen’s presentation of the British wave introducing action gods into American comics, to Tao Thykier Makeeff’s introduction into the labyrinthine universe of Jorge Luis Borges where “anything is possible, even the holy trinity” (Borges). At dinner I had an interesting discussion with Lars on the function of skjaldemjød (bards mead) in Icelandic poetry compared to the role of drinking in the school of Chinese drinking poets (a topic I’m very interested in, see Dissolved into Wine and World). I also briefly talked with Ulrika Lagerlöf Nilsson about the interesting project ‘Skönlitteratur som historisk källa’ (fiction as historical source) that she is a part of. It seems to me that fiction, with all its particularity and inherent self-contradiction, could provide a nice counter balance to the more generalizing aspects of history writing. 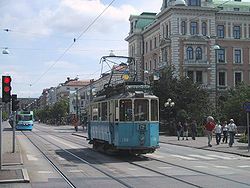 Just had an abstract accepted for the CHAOS symposium 2012: Religion and literature in Gothenburg in May. This is another cross-disciplinary symposium, so I’m very excited and looking forward to mingling with historians of religion and hearing their thoughts on literature. As we are all used to working with fiction in some form or other, from however different perspectives (secular or sacred), it should be interesting to exchange experiences. The program has everything from the Icelandic sagas, through the mythology of J.R.R. Tolkien to intergalactic Islam (curious to hear what that is). 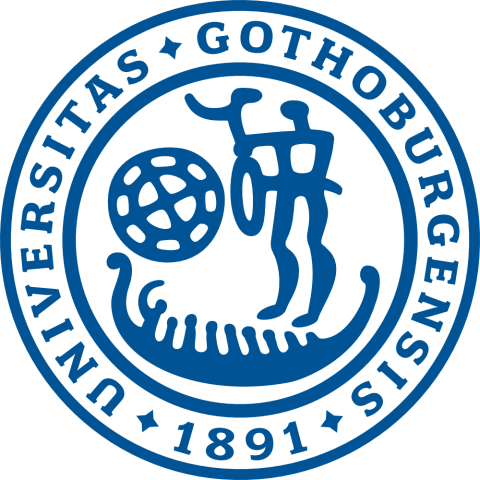 The symposium is organized by CHAOS (lovely antonymous effect) a Scandinavian academic journal covering the area of history of religion. All the presentations will be in Scandinavian languages. 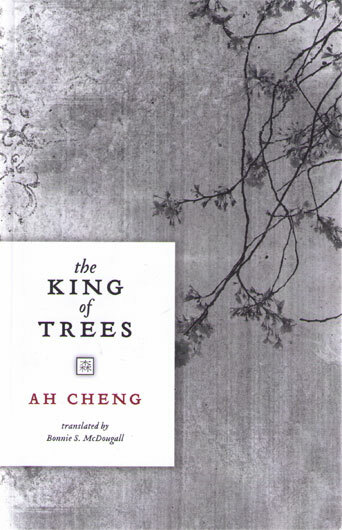 Many critics have noted Ah Cheng’s extensive use of Daoist imagery and symbolism in his novella King of Chess from 1984. The story refers directly to Daoist discourse of non-action (wuwei 无为) and the power of yielding/softness in its treatment of the Chinese Way (dao 道) of chess, and thus readings have focused on the metaphysical aspects of Daoism. Chess, however, is only one of the two great passions of the story’s protagonist Wang Yisheng: The other is food. This very material aspect of life and its relation to Daoist thought is the subject of this paper. 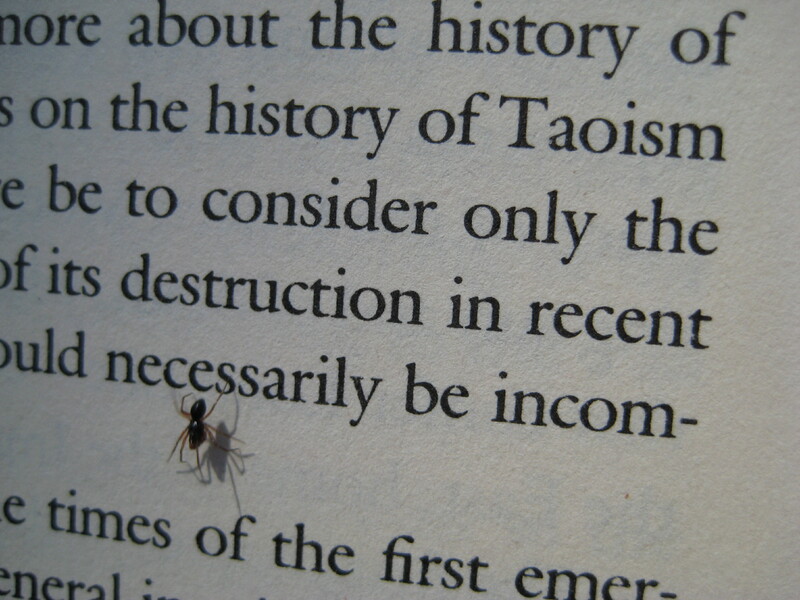 Daoism is essentially a philosophy for engaging naturally and spontaneously with the world. Indeed Daoists view the body not as a mere vessel for a soul or a heart-mind, but rather as a whole entity; a landscape of organs. The body is our primary means of performing that role of intermediate between heaven and earth which is man’s lot. Following this logic food becomes extremely important as it is what sustains the body and powers the internal qi-circle, while eating very literally functions as a way of incorporating the world and thus effecting the constant transformation of matter that is life. By comparing the attitude towards eating in King of Chess with the view of food and the body in early rustic Daoism, this paper presents an analysis of the ongoing reinvention and reinterpretation of Daoism in contemporary China. 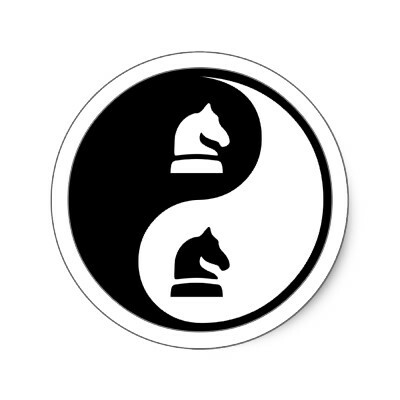 This advocacy for Daoist 无为 non-action in chess-playing (The ‘Dao’ 道 in Daoism literally means the Way) appears along with reference to the complementary principles of yin and yang, nicely evocative of the black and white aesthetics of a chess board, so important in the Daoist world view. Though one might protest that food also plays an important role in the Abrahamic religions (just check out Jordan Rosenblum’s study of food regulations in early Judaism), a thing Cooper seems to rule out, I agree very much with Cooper in his accentuation of the importance of food in Daoism. Eating is how humans incorporate their surroundings, and take part in the constant change and transformation that characterizes the Daoist understanding of the Universe. The next step is to compare Daoist eating prescriptions and practises with Wang Yisheng’s obsession with food. Sometimes biographical sequences (more or less authentic) can form kind of apocryphal chapters in the bibliography of a writer. As his academic father is deemed a rightist and sent to be reformed, the young Ah Cheng is given the task of selling the father’s library to support the left mother and five children left behind. Before selling a bundle of books however, he reads all of them through and thus, at the age of 7, begins his acquaintance with literature. This information is be no means necessary in order to appreciate the works of Ah Cheng, nor have I any way of proving or falsifying its authenticity. To me it is just a supplementary, or as I said apocryphal, chapter in the work of Ah Cheng, evocative of a specific period in Chinese history as well as of that fatal first encounter with the world of books, which I think many of us can recognize.